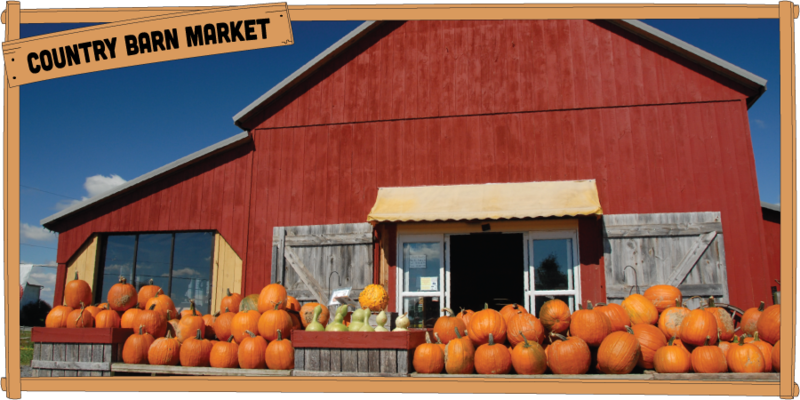 The Country Barn is a diversified, 82 acre farm located in beautiful Lancaster County, Pennsylvania. Our guests step out of the high tech world and into a natural farm setting to enjoy a variety of authentic farm experiences. Whether you are shopping for fresh produce and baked goods at our Farm Market, watching Lancaster’s first pig show at the Barnyard Kingdom, enjoying a night of country line dancing, spending the night in our historic Manor View Inn or hosting the wedding of your dreams, The Country Barn is sure to provide you with a memorable, authentic Lancaster County Farm experience.